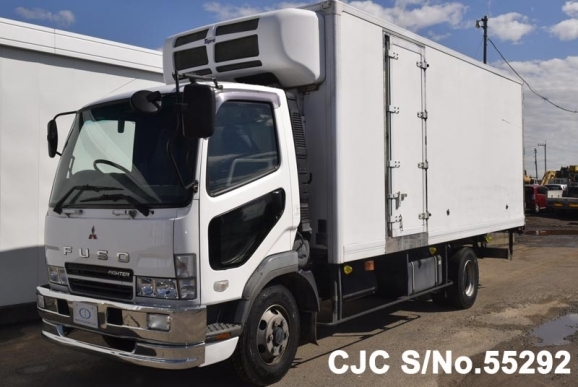 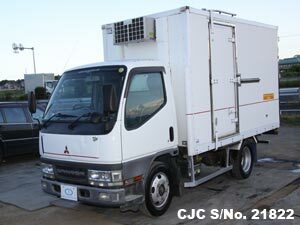 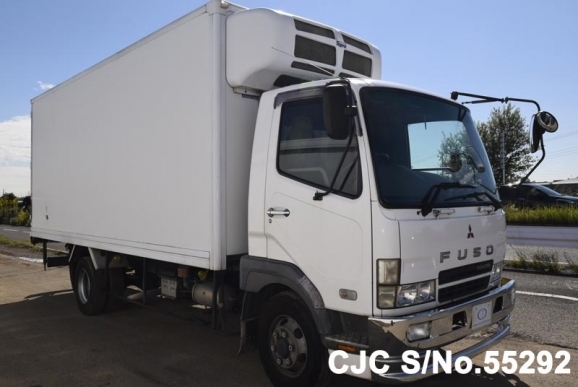 Japanese Used Mitsubishi Fuso Fighter Freezer Truck 2004 model which is On-Route to Dar-es-Salaam, Tanzania. 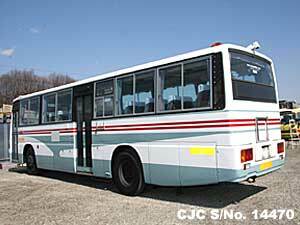 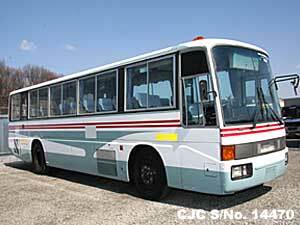 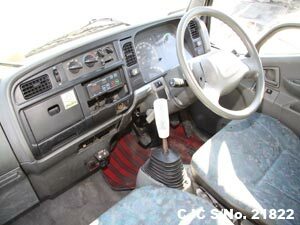 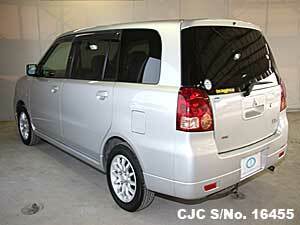 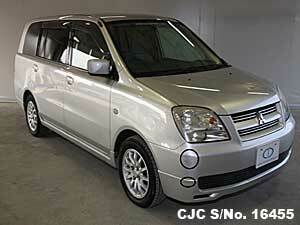 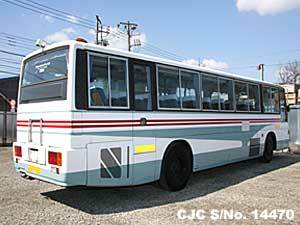 It has equipped 8.2L Diesel engine and manual gear transmission. 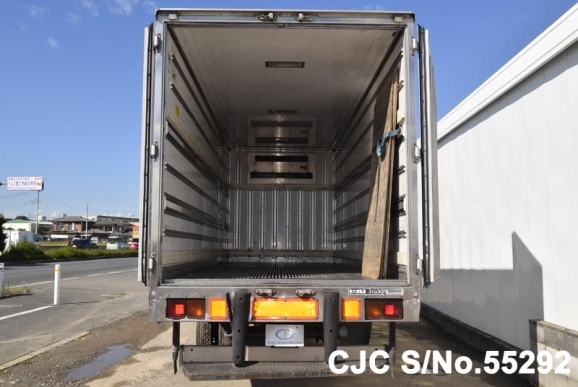 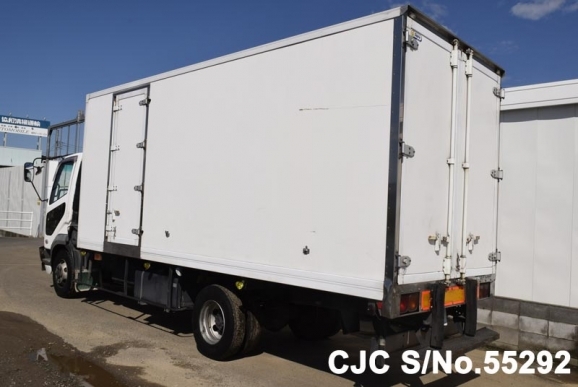 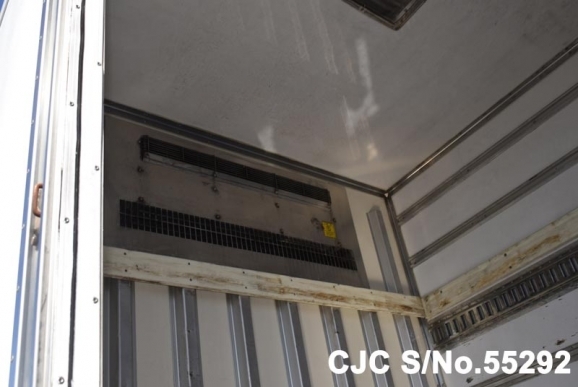 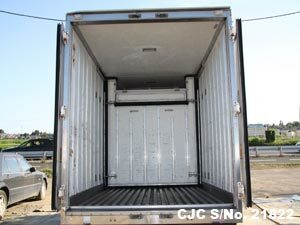 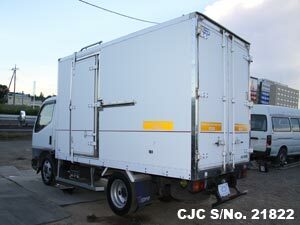 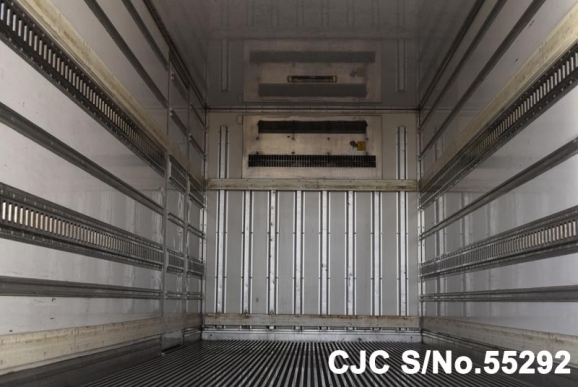 This Freezer Truck has 3.15 Ton capacity and long Chassis box available in excellent condition. 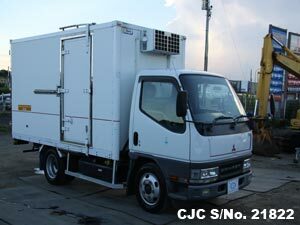 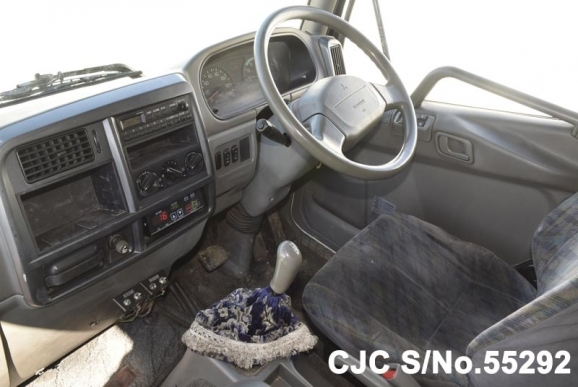 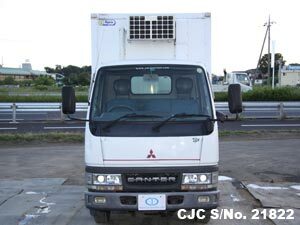 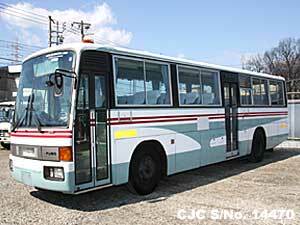 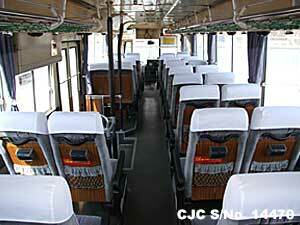 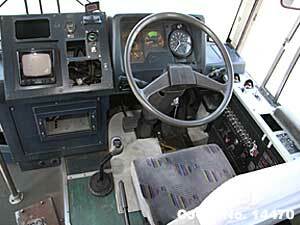 For further information about used Mitsubishi Fuso Fighter Truck, please contact us! 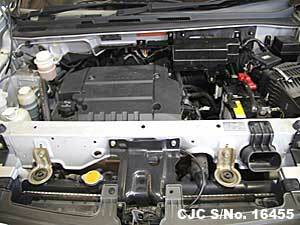 Car Junction Tanzania offer special deals for its customers. 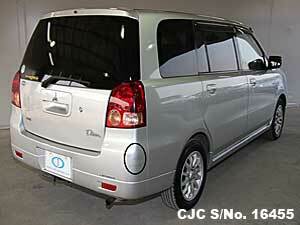 We are now offering extra ordinary discounted prices on some of our vehicles available in our Dar Es Salaam Stock. 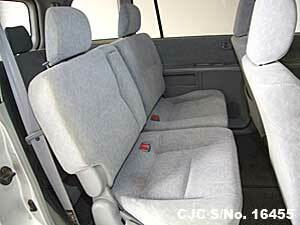 We offer Drive Away price for the convenience of our clients in Tanzania. 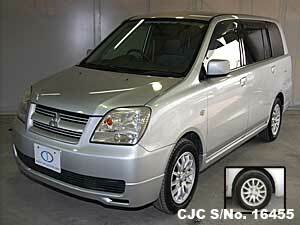 Special deals are available on following vehicles. 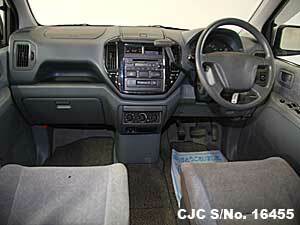 Car Junction offers low price used Japanese Mitsubishi Pajero 2004 for sale in Tanzanian Customers. 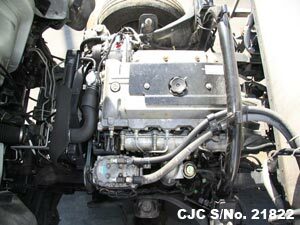 This used Mitsubishi Pajero 3000cc engine and extra options like Air Conditioning, Power Steering, Power Window, Power Mirror, Keyless Entry, Anti Brake System, Central Locking, Alloy Wheels and Dual Airbags. 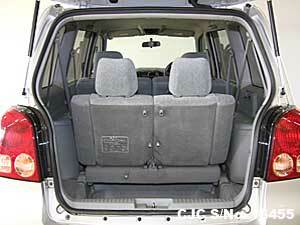 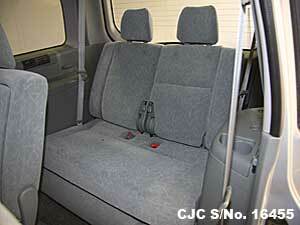 For further details about this used Mitsubishi SUV, please Contact Car Junction Tanzania.